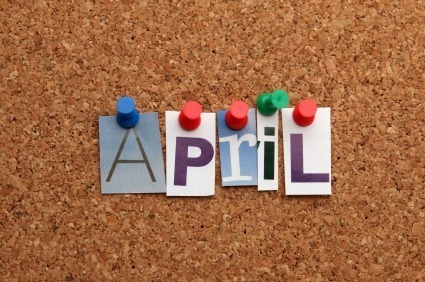 Welcome to your April newsletter. 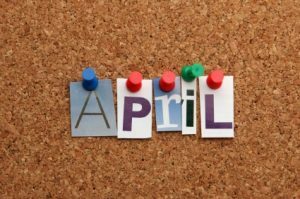 This month, we recap the Chancellor’s Budget and look at the highlight announcements that could affect your business or personal finances. Also, the Deputy Prime Minister outlined plans to give employers greater influence over apprenticeship qualifications and standards; what would this mean in practice? We examine responses to the news that millions of UK adults have left work to care for a family member. And in Your Money news, it was announced that a committee of MPs will look at ways to reduce the number and cost of whiplash insurance claims in the UK. We look at reasons for the inquiry and responses to the announcement. As always, the Budget was delivered alongside the latest economic forecasts from the Office for Budget Responsibility, and the outlook looks decidedly tough. It revised down its UK GDP growth forecast for 2013 from 1.2 per cent to 0.6 per cent. It now expects 1.8 per cent growth in 2014, 2.3 per cent in 2015, 2.7per cent in 2016 and 2.8 per cent in 2017. Capital gains tax – the 50 per cent relief on chargeable Seed Enterprise Investment Scheme (SEIS) gains which are reinvested back into the SEIS will be extended. Beer duty – escalator scrapped and beer duty cut by one pence per pint from 25 March 2013. We can advise you about how the measures contained in Budget 2013 affect your personal or business finances.